I’m excited to write you today and share with you so many myths I’ve heard since re-branding my business and launching my new programs. You’re going to love learning that building your business really doesn’t have to be hard, and having fun is crucial to your success! 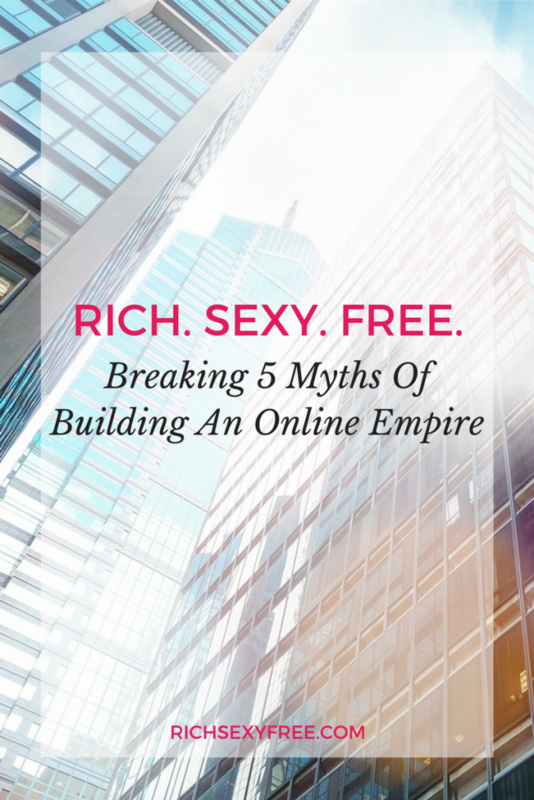 Myth #1: A beautiful website is going to generate a lot of business. Truth: It may build your confidence, but it doesn’t build your business. Building a business requires marketing and building relationships. Don’t get me wrong, I love my website and am thrilled to have it, but I knew all along it wasn’t going to make my phone ring off to hook. It gives me an online presence and communicates my brand (which are important), but it’s only the tip of the iceberg. Myth #2: Getting gorgeous photos is all glitz + glam. Truth: The day before my photo shoot, I asked my photographer if we could reschedule. I was so nervous it even surprised me! Fortunately, he didn’t have any other time we could meet so I wasn’t able to cancel. Yes, getting a photo shoot can be a lot of fun and make you feel glamorous, but it can also bring up a lot of emotions if you have any issues around “visibility” and/or how you look. I didn’t think I had an issue around visibility until it came time for the shoot. It was definitely a great learning opportunity and allowed me to stretch beyond my comfort zone and break through limiting beliefs. Myth #4: You have to put off fun, travel and pleasure until everything’s in place. Truth: If you wait until everything’s in place, you’ll be waiting forever! There’s always something you can do to enhance your business. It’s important to incorporate pleasure and play everyday! It fuels your creativity – prevents burnout – and awakens your charisma and “Wow Factor.” Taking time for yourself is a non-negotiable when building your empire! Myth #5: You need a lot of money to start a business. Truth: There’s no doubt building a business requires an investment, but more than money, you need a supportive network, accountability and an unbreakable mind and spirit. You need systems and structures – an unwavering belief in yourself – and people who support your vision when challenges arise and make you doubt yourself, your purpose and your path (which are par for the course). 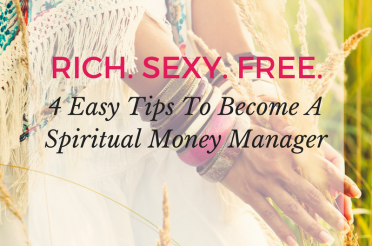 When you have those things, money becomes a non-issue and a vessel to fuel your desires. This year, I invested a lot of money in coaches, mentors and a mastermind group. The money I spent was on support and making sure I stayed the course when setbacks arose and limiting beliefs crept in. Creating an online business wasn’t expensive because of my photos, website developer or graphic designer. It was the investment in myself that cost the most. 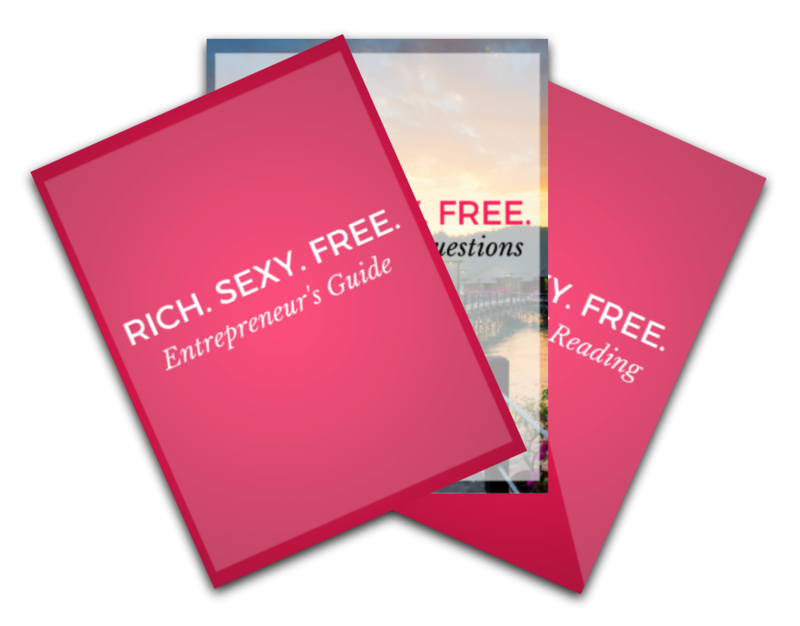 Successful visionary entrepreneurs are just like you! 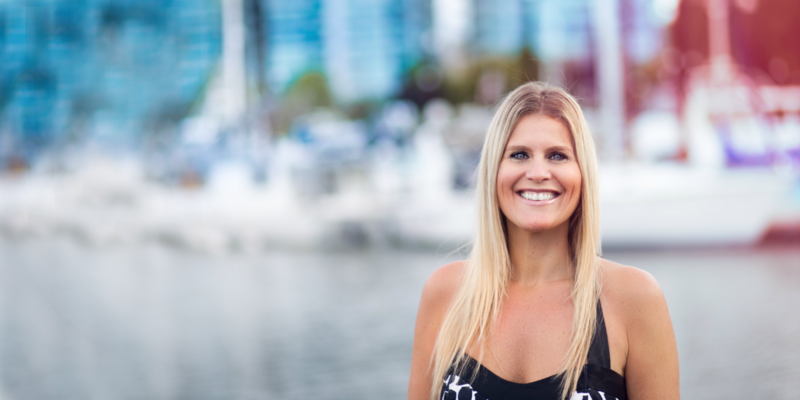 They’re committed to living life on their terms and have taken the time to invest in themselves and receive the support needed to create an outrageously successful life and business. 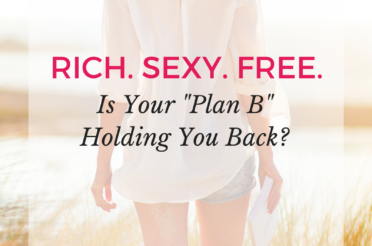 Are you ready to join them and fully embody the powerful, brilliant, and playful woman you’re meant to be? Remember, everything you desire is waiting for you! What are some of the things you’ve heard about building a business? Leave a comment, and let me know! Is Your Stuff Keeping You Broke (And Stuck)? Do You Feel Torn Between Your Desires?